Be sure to RSVP via EventBrite here. 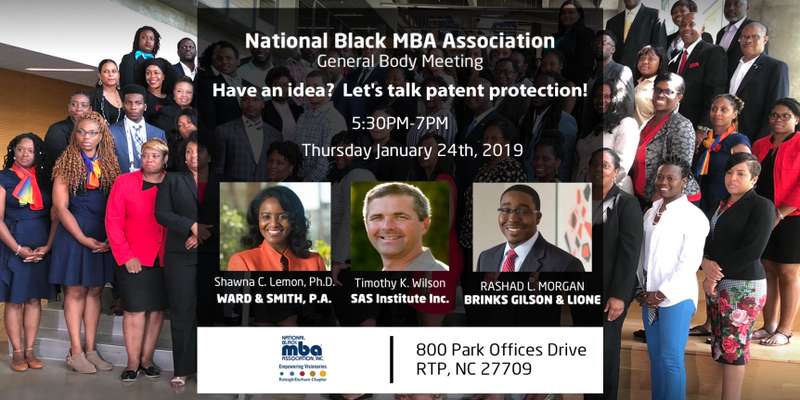 © 2018 National Black MBA Association - Raleigh/Durham Chapter. All Rights Reserved.